 Welcome to Windermere Spokane Valley! Windermere Spokane Valley strongly believes in supporting our community to improve the quality of life in our neighborhoods. We participate annually in our Windermere Community Service Day, where agents across the west take one day to complete needed projects in their area. Contributions are also made by agents from each transaction to the Windermere Foundation, which provides funds to needy families in our community.  The agents of Windermere Liberty Lake look forward to assisting you with your real estate needs. 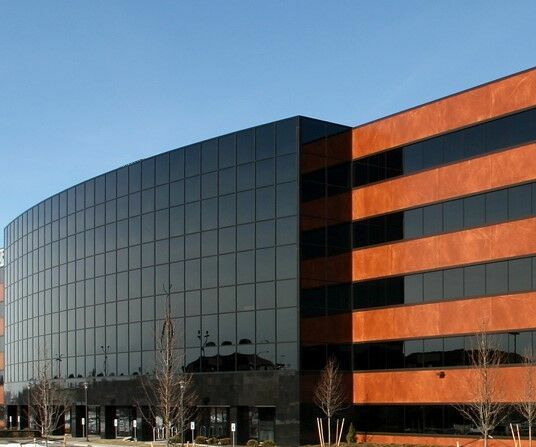 While this site will provide extensive information, we look forward to you contacting our offices with questions or real estate needs.